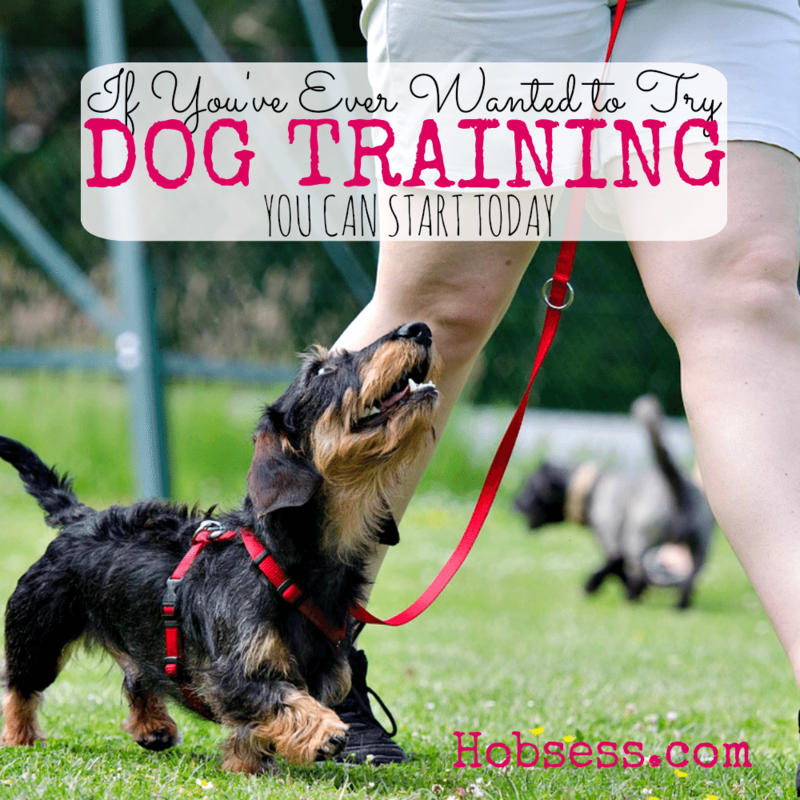 Dog training can be a very valuable hobby if you are a dog lover and get a new puppy. Learning how to train a dog to live in your house can definitely make your life with your pet easier. Watch Zac of Zac George’s Dog Training rEvolution teach you how to handle your new puppy. Are you just getting started or are you an expert? Get involved with others who share your interest and/or passion in dog training. Go pro and join the Association of Professional Dog Trainers! Go to this Dog Training Board, click “Follow Board” and then help us make this the best board on Pinterest! Follow Hobsess (Rev Crouse)’s board Dog Training (OUTDOORS) on Pinterest. If you are somebody that loves animals, there may be opportunities that are open to you to start a small business in your local area. An effective dog trainer must gather all the required supplies to have the greatest results. A good choice of leads, collars, rewards and treats are essential tools for just about any dog trainer and should be targeted at each individual dog.